The Plaza Academy is a school for students whose needs are not met in traditional schools. We serve the needs of: (1) gifted and talented students who have advanced developmentally beyond their peers and who require a more adult academic and social environment, (2) teenagers with learning disabilities who require a specially designed curriculum and daily individual attention, and (3) teenagers who are dissatisfied with their peer and family relationships which accompany problems at school. Our academic teaching method, based on established research, increases our students’ attention to lectures, encourages critical thought and discussion, provides opportunities to complete lessons during class with daily tutorial support, and fosters and encourages rapport. This approach reduces challenges that impede the non-traditional student’s academic success. Our civic education model is the foundation for our students’ success . The techniques we employ empower our students to take control of their own lives. When a student enrolls in the Plaza Academy, interventions are systematically applied to teach them to be their own agents for behavior, academic, and emotional change. In these personalized endeavors, self-management, communication, and social skills are the focus of our civic education training. 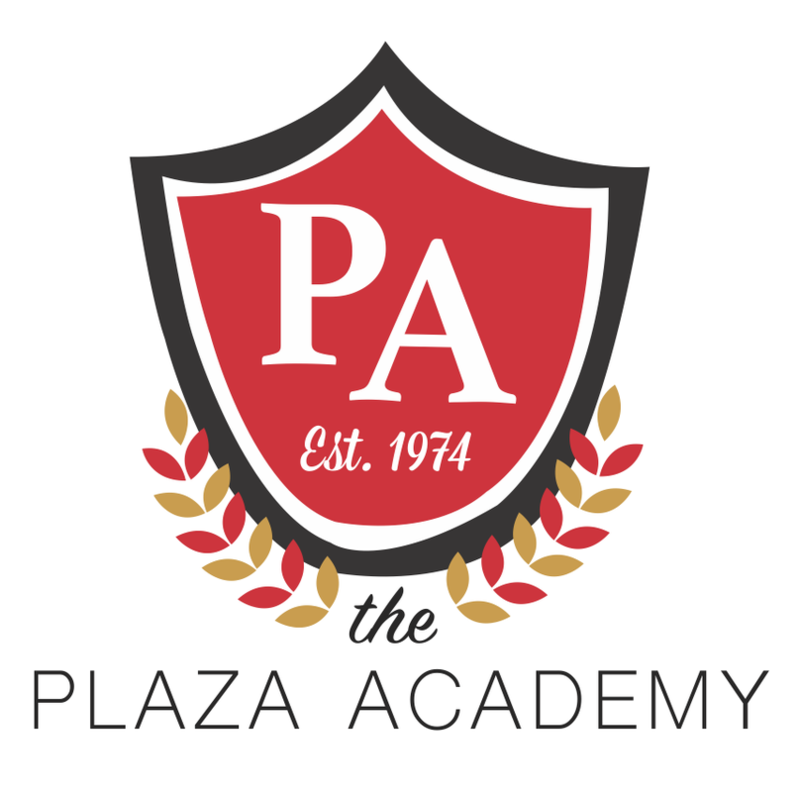 The Plaza Academy delivers a comprehensive treatment model to our students and their families throughout the entire year. The treatment model is comprised of expressive evocative therapy, contingency management training, adolescent strategies on impulse control and self-management, and a variety of special education accommodations and interventions. Therapeutic services are delivered in family counseling, private adolescent therapy sessions, and adolescent group counseling. The Plaza Academy requires five parent conferences to be held during the first semester of the school year where parents meet their teens’ teachers, review their daily schoolwork, and are taught how to read and respond to our daily reports. We use a variety of techniques in our family conferences, including expressive and evocative therapy, assertiveness training for teenagers, and empathic training for parents. The Plaza Academy holds an all-school group once a week where students and staff convene in the communal lounge. Group process is a therapeutic intervention designed to teach good citizenship and encourage teenagers to be enthusiastic about school. Our goals include content learning, improvement of students' public speaking skills, assertive behavior training, disclosure skills, and instruction in how to argue a point effectively. Summer school is a critical opportunity for our students. Not only does it help with credit recovery for some students, but more importantly it keep students engaged and learning throughout the year. Research has shown that test scores fall when students are not in school during the summer, losing approximately two months of grade equivalency in math over the two months. In addition, parents often find the summer is a difficult time to ensure their teenagers are engaged in productive activities. The Plaza Academy is unique in that it offers both academic support as well as psychological support throughout the summer months. Our licensed mental health professional systematically provides assessment, screening, prevention and treatment of mental health and drug and alcohol needs. Our therapist also acts as a case manager which maximizes the effect of our treatment model. Our extended school year program provides 40 additional days of academia during June and July.